Welcome to my website, which showcases my research and teaching activities on storytelling across media for children and young adults, with a particular emphasis on literature, film, comics, and theatre. 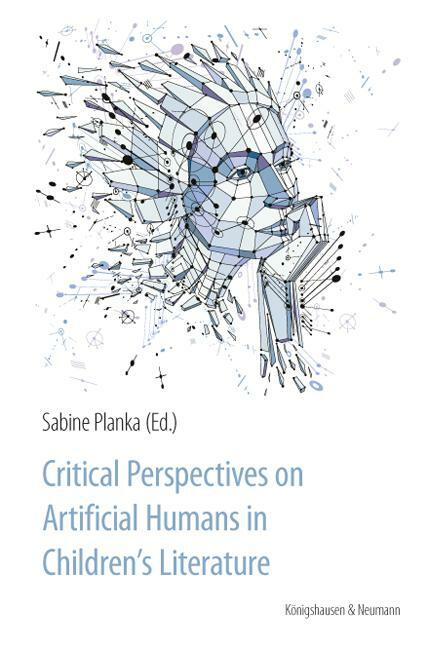 My other research focus is in the fields of film theory and film philosophy. I work as an assistant professor at the German literature department of the University of Hamburg. 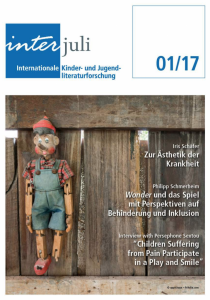 I have written a short entry introducing KinderundJugendmedien.de – our website dedicated to research in children’s literature, film, and other media – in the most recent issue 16.3 of the children’s media research journal kjl&m. You can find the entry here. 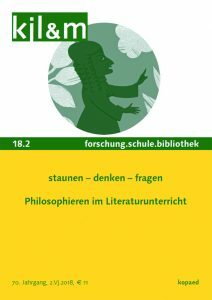 There’s also another entry on KinderundJugendmedien.de published in CLOSURE – a German-language digital journal decdicated to Comics research (lookahere). 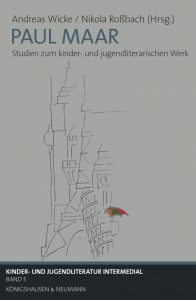 I have written a review of Felix Giesa’s book „Graphisches Erzählen von Adoleszenz“, an extensive study of German-language comics that deal with topics of adolescence. 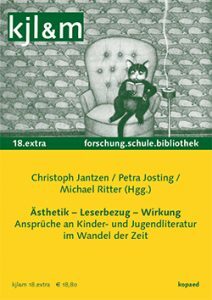 You can find the review in issue 2.5 of the comics research eJournal CLOSURE and on KinderundJugendmedien.de.